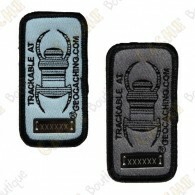 Patches Trackables Existem 12 produtos. 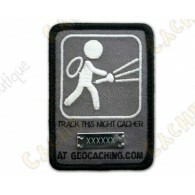 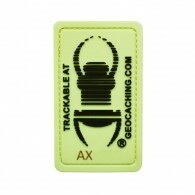 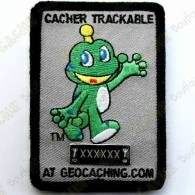 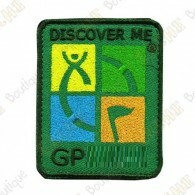 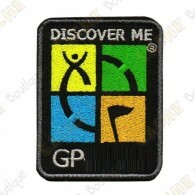 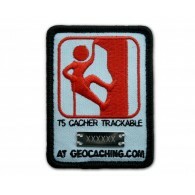 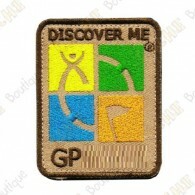 Patch geocaching trackable com logotipo Groundspeak. 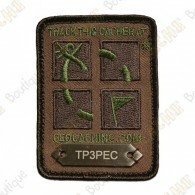 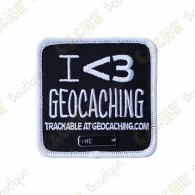 Patch geocaching preto trackable com "I <3 Geocaching".